SOLD in Crown Point, Indiana! 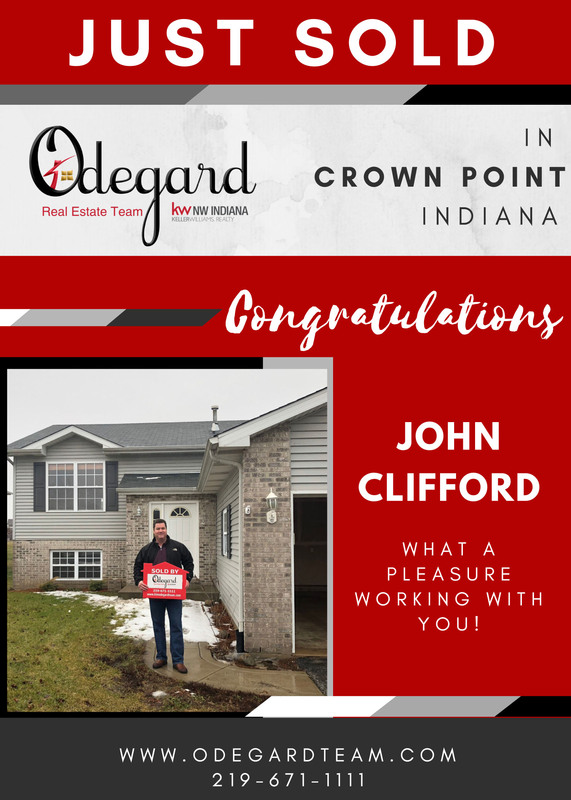 Congratulations John Clifford. What a pleasure working with you. Enjoy your new home!